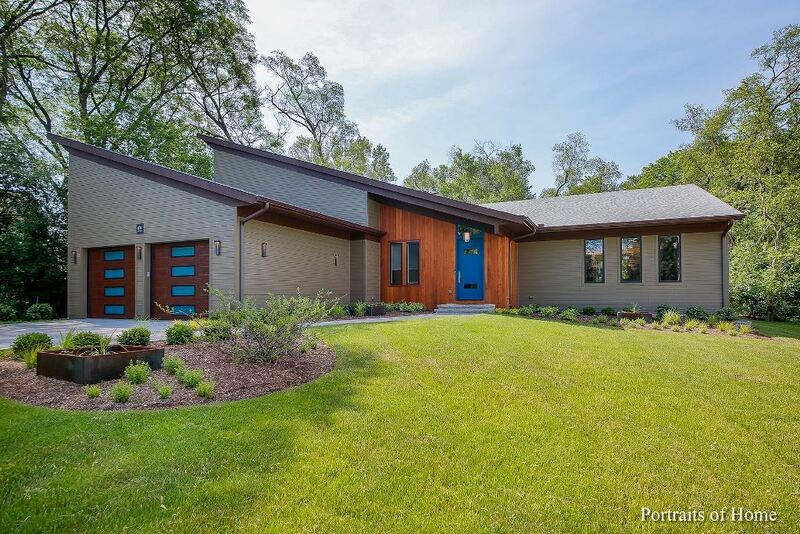 Join Illinois Green Alliance Saturday, July 28 and Sunday, July 29 for the sixth annual GreenBuilt Home Tour, showcasing sustainable, healthy homes in Illinois. $20.00 Passport (admits 2) unlimited visits to all homes on the tour for the duration of the event. Passport tickets are now available! $5.00 Single Home Ticket (admits 2) To avoid passing along increased ticket fees to attendees, this year single home tickets will only be sold at the door during the tour weekend. Volunteer at a green home in your neighborhood! Click here to view and sign-up for a volunteer shift in one of the green homes featured on this year's tour. 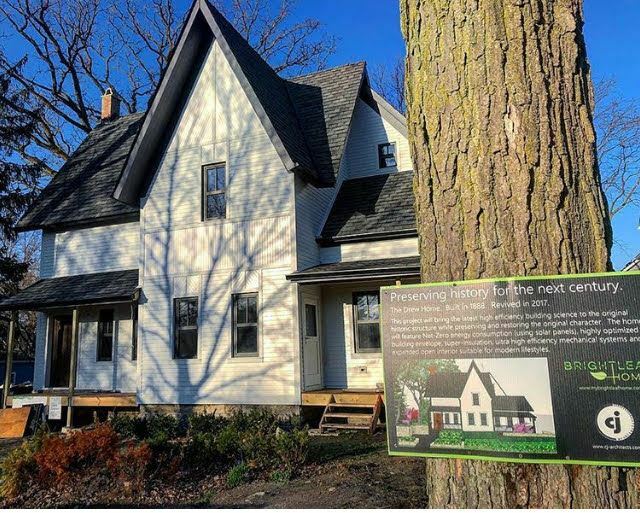 Learn more about volunteering for the GreenBuilt Home Tour here. 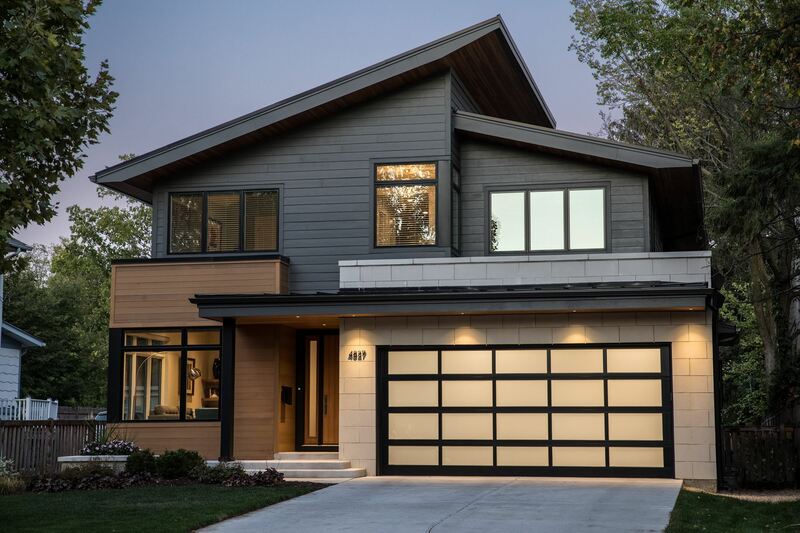 All homes on the tour undergo third-party verification and testing to ensure the homes are built to national standards, earning certification through programs such as: ENERGY STAR for Homes, LEED for Homes, the National Green Building Standard, HERS Rating, GreenStar and Passive House. Interested in supporting the tour? 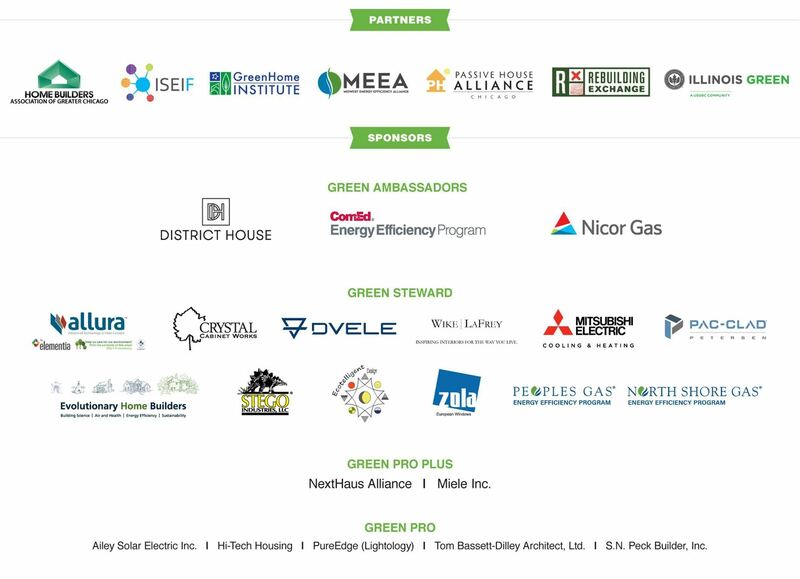 To learn more about tour sponsorship, contact Joan Martin at jmartin@illinoisgreenalliance.org.